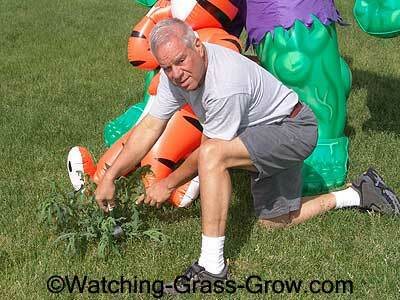 Weed Eater - HULK STRONG! 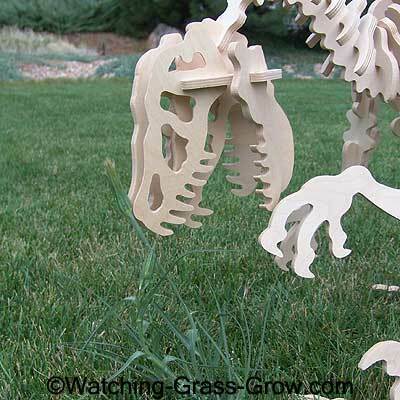 Watch Grass Grow on live webcam now! 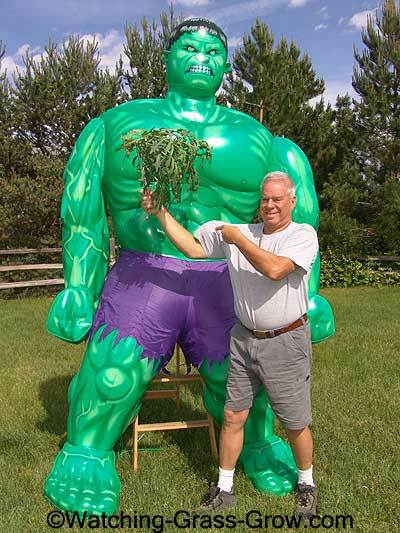 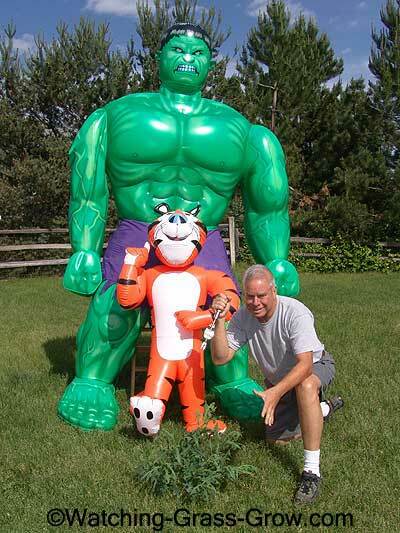 It was a strong weed, but Larry (and Hulk) stronger! 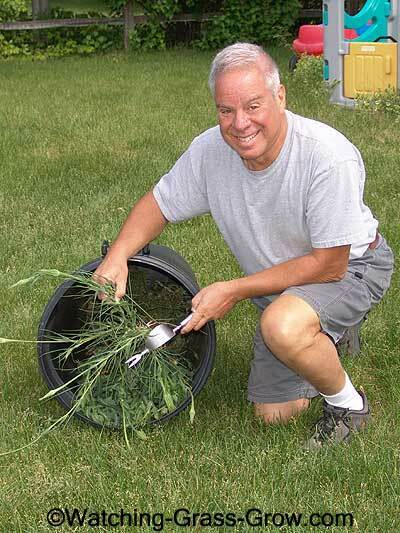 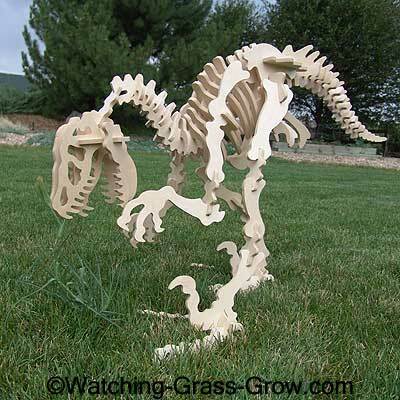 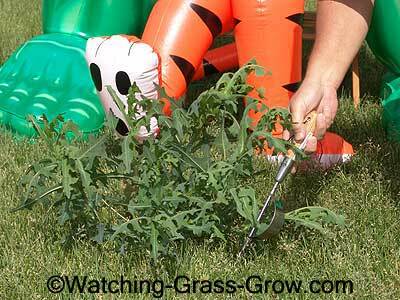 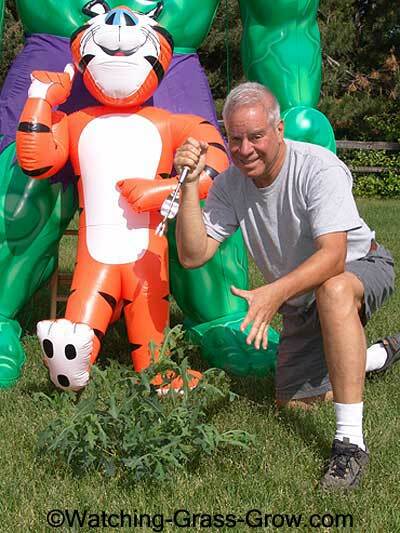 Also see Tony the Tiger's weed whacker - index page for weeds - and even a drawing in the grass. 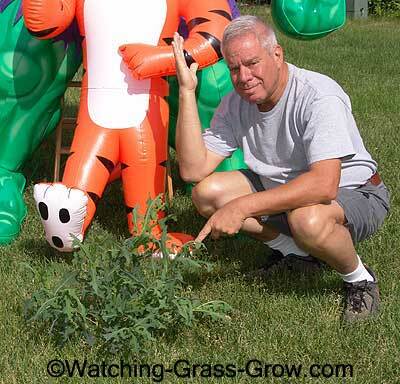 Sorry, you can't buy this grass, not even on eBay, but you can watch it grow for free along with my christmas lights and halloween decorations!